Did some Texas legislators drink too much raw milk? Is In-n-Out designing a Texas burger? 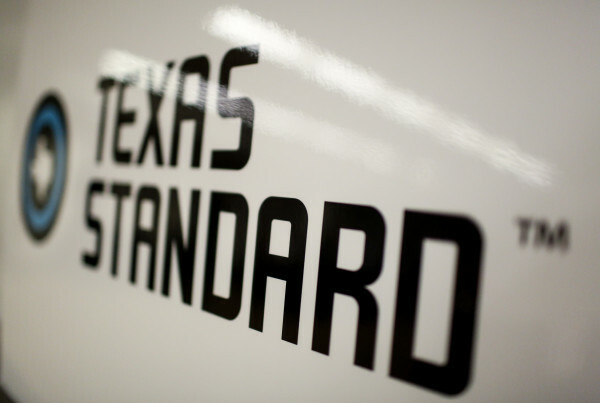 Texas Standard Digital Team member Alexandra Hart joins us for this edition of Two Texas Truths and a Lie. On today’s news quiz: Is the California-based In-n-Out fast food chain making a Texas-specific cheeseburger? Texas Agriculture Commissioner Sid Miller says he’s not supporting obesity, despite advocating for deep fryers in public schools. Also: Is the Great Taco War of 2016 really over? Is a Texas veterinarian getting her license revoked for shooting a cat with a bow and arrow? And: A few Texas legislators might have to get their stomachs pumped for drinking too much raw milk. Plus: Texas-born actor Gary Busey and a fictional world of menacing sky sharks. Listen to this weekly segment in the audio player above.